Kazembe Bediako was born in Georgetown, Guyana. Kazembe Bediako immigrated to the United States as a child. He received his Bachelors degree in English Literature from Bernard M. Baruch College (City University of New York) where he completed his first novel (Breakfire! unpublished) and finished his first book of poems (Negril: Poetry for the Bold – out of print). He also studied the Chinese classic text the I Jing and Daoist classic texts including the Huang Di Nei Jin and Tao Te Jing. 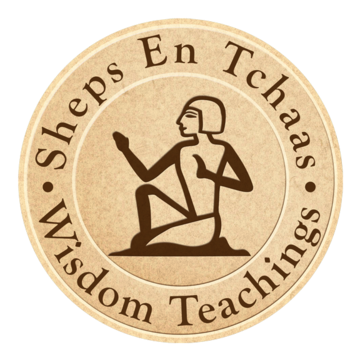 Bediako was then introduced to African Cosmologics and Oracular Systems by his spiritual teacher, Ra Un Nefer Amen 1, world renown best selling author, lecturer, spiritual teacher, health practitioner and counsellor. Bediako pursued Masters Degree programs in English Literature, Policy Analysis, Health and Mental Hygiene Administration. In 2003, Bediako began graduate studies in Traditional Chinese Medicine (TCM) at Pacific College of Oriental Medicine (PCOM) in New York City. He received a MSTOM Degree in Acupuncture and Chinese Herbs from PCOM.
. Bediako is also a priest in the Ausar Auset Society, a Pan-African religious organization that has been providing Afrocentric based spiritual training to the African-American community and to African descendants in the Diaspora, as well as a social vehicle that allows for the expression of the spiritual values learned. 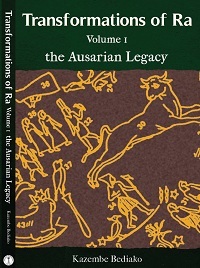 The religious practices are based on the indigenous traditional African cultures dating from the earliest documentable periods (Kamit [ancient Egypt], Indus Kush [pre-Aryan Vedantic India], Canaan [Palestine], and Kush/Nubia [Ethiopia/Sudan], and revolve around the oldest religion known to mankind – the Ausarian religion of ancient Kamit. 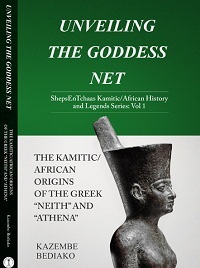 The Kamitic Tree of Life (Paut Neteru) forms the basis of the cosmogony (philosophy) of this ancient system. In 2010 he published Behutet: The Warrior Within. 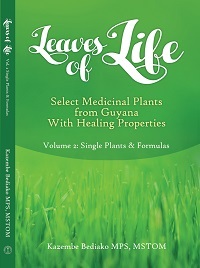 In 2011 he published Leaves of Life: Medicinal Plants of Guyana. 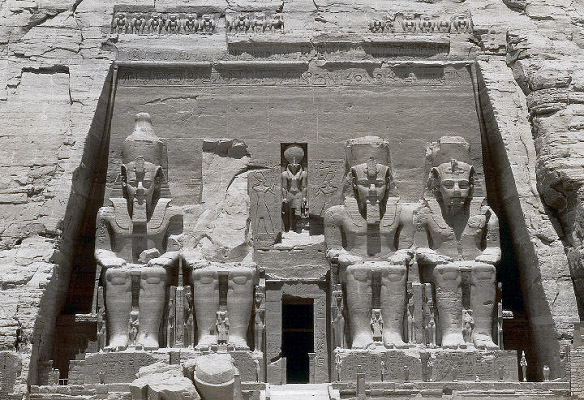 In 2013 He published Behutet: The Destruction of Man.